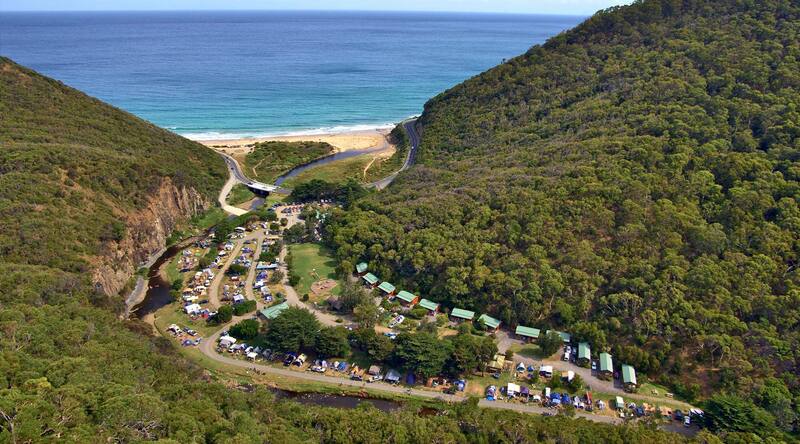 Our Holiday Park runs along the banks of the Cumberland River with many of our camp sites close to the river’s edge. 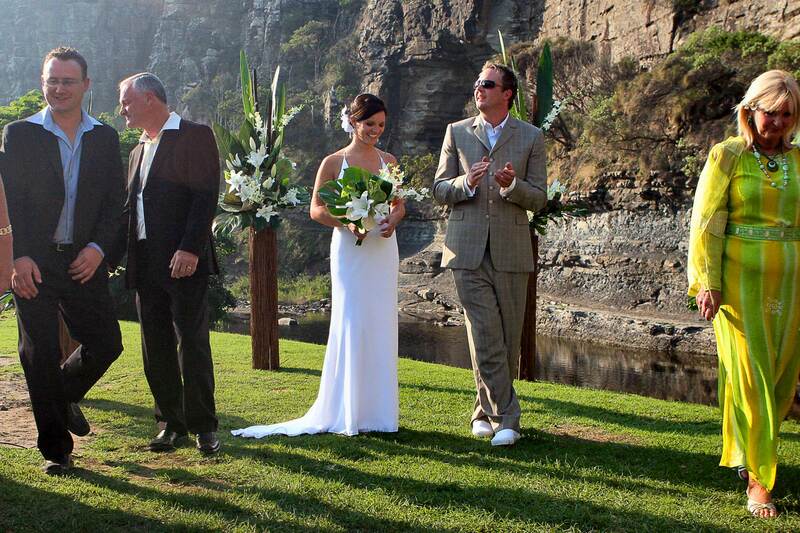 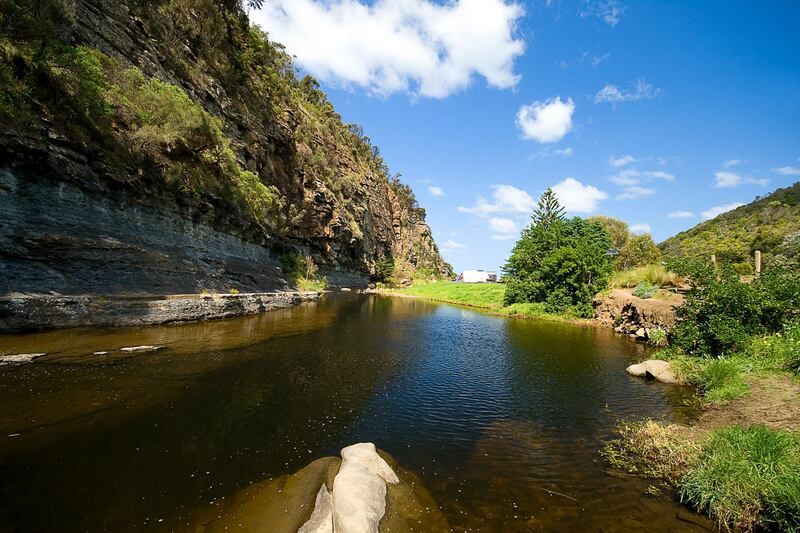 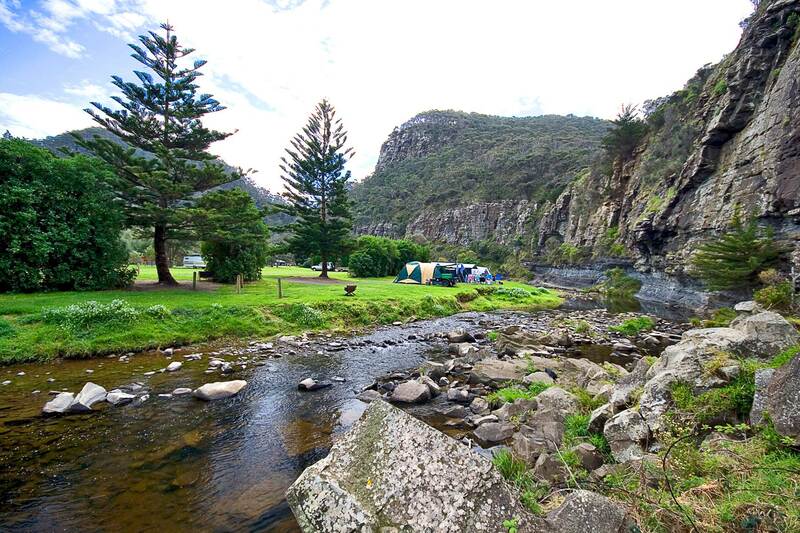 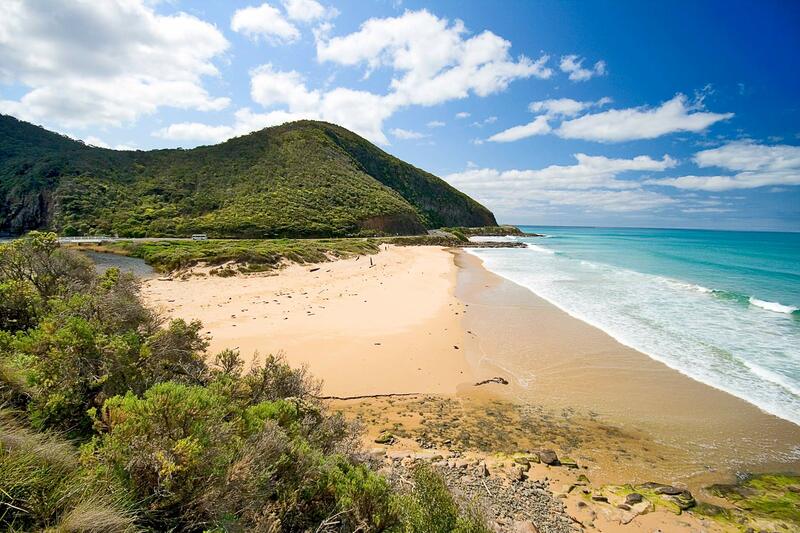 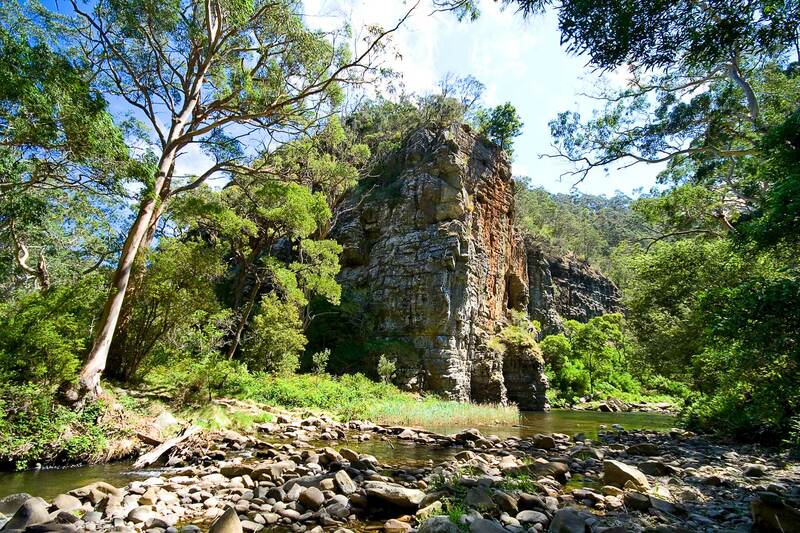 The river flows and tumbles through rock pools and sandy sections into the Southern Ocean. 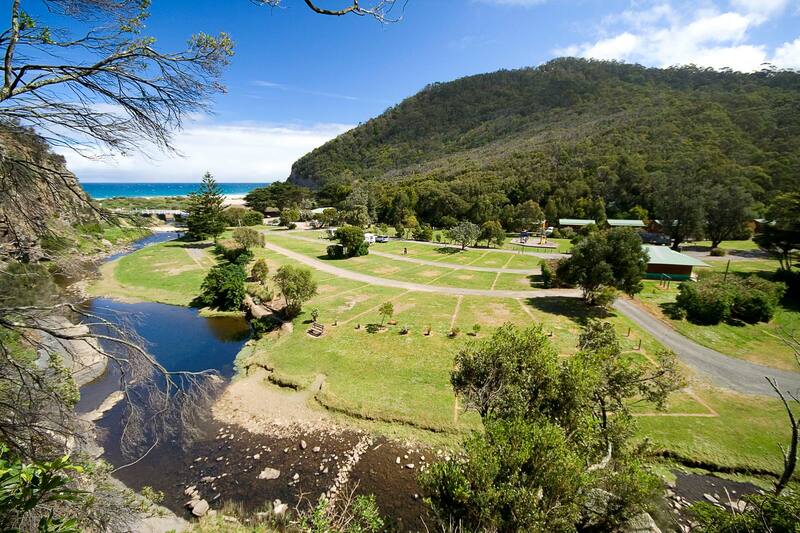 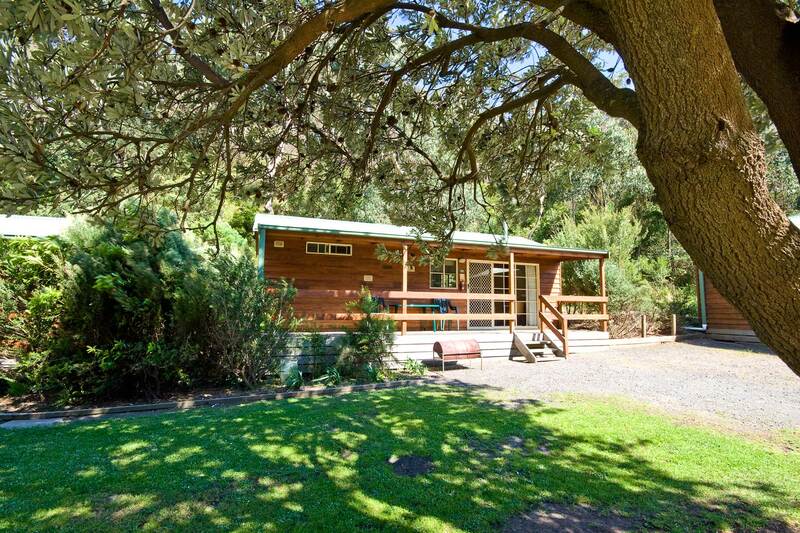 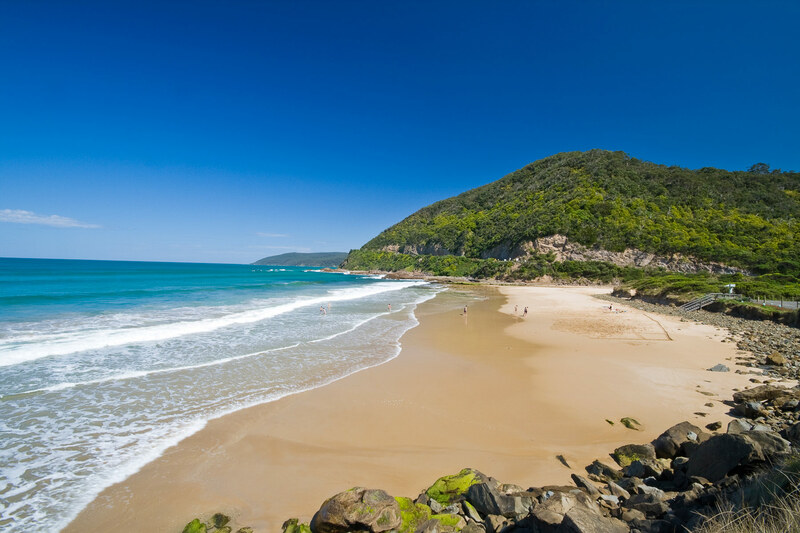 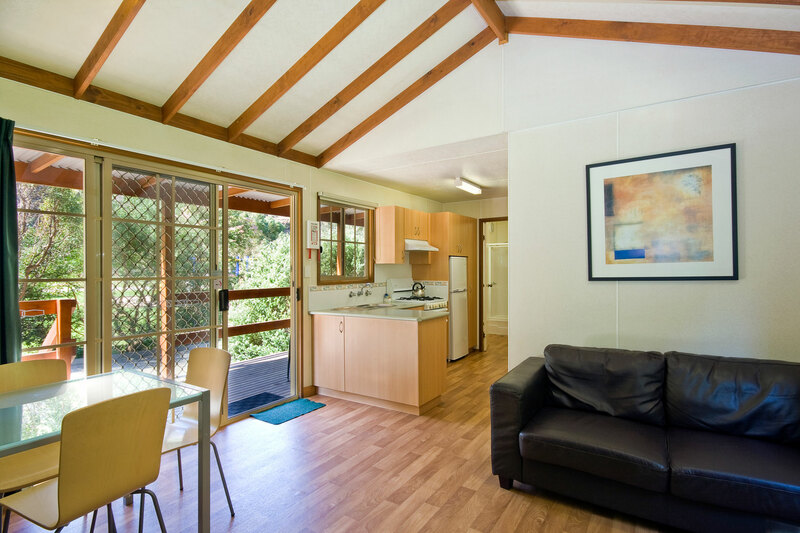 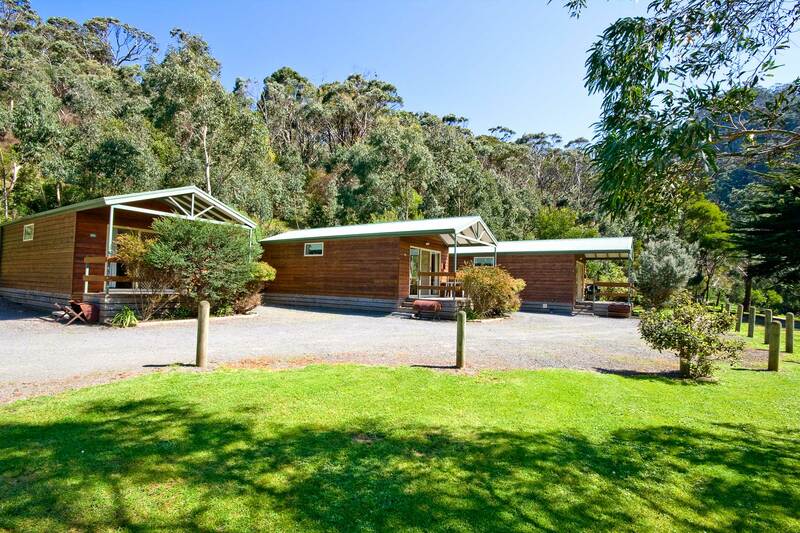 We have 3 bedroom Riverview cabins that overlook the river.We also have 2 bedroom cedar cabins nestled in the lush green valley between majestic cliffs and mountains, all of which make it one of the more scenic coastal Holiday Parks in Victoria. 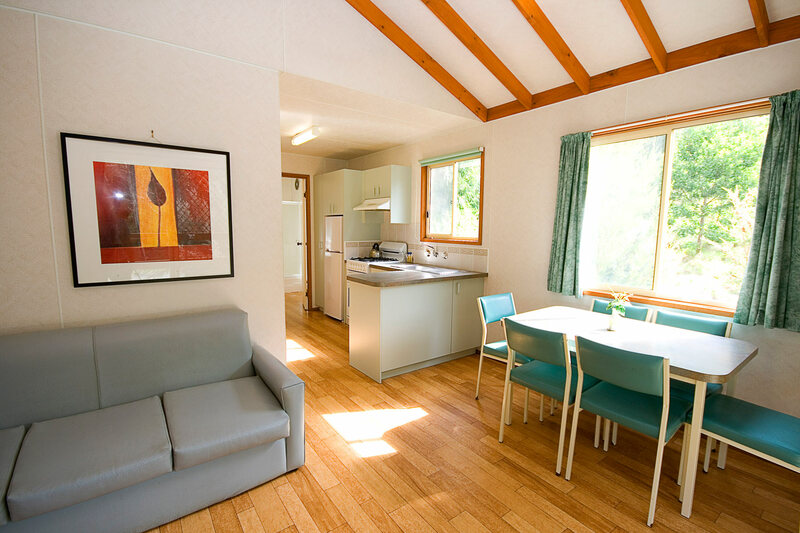 You can have your own fire at Cumberland River Holiday Park in one of our purpose built fire drums and purchase bags of wood and kindling from Reception. 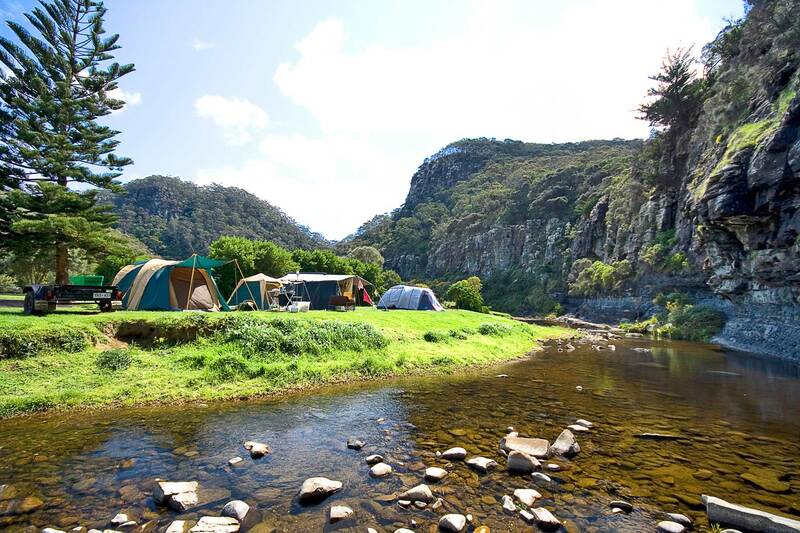 We also have hotplates that fit to the fire drums so you can barbeque. 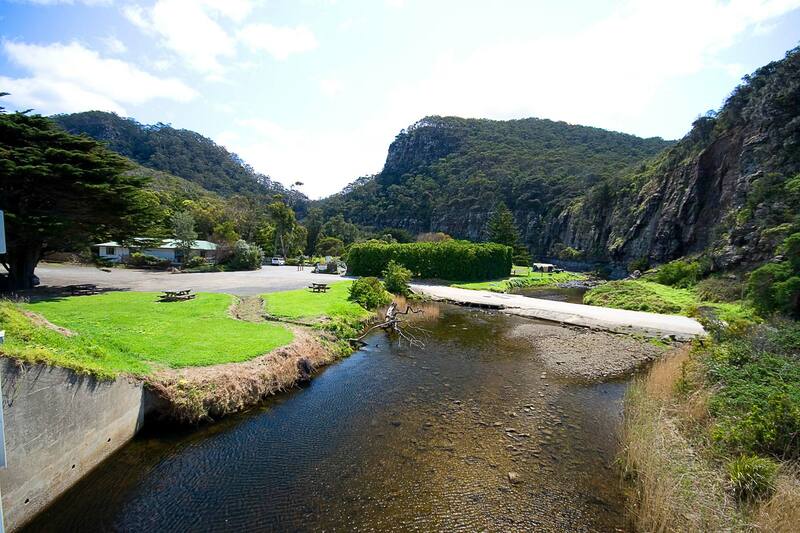 Whatever you decide to do whilst at our park, we don’t exaggerate when we say that Cumberland River Holiday Park is simply…..PARADISE.